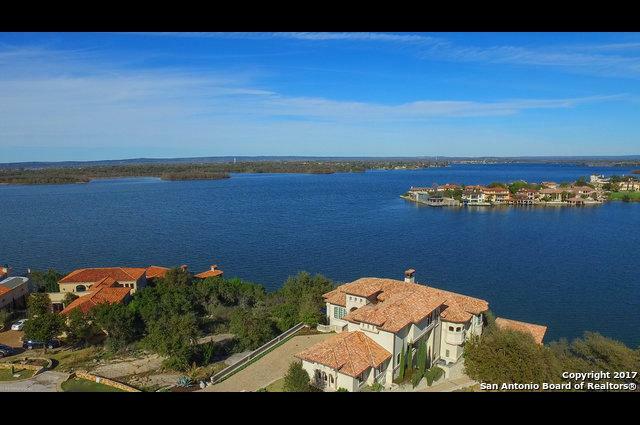 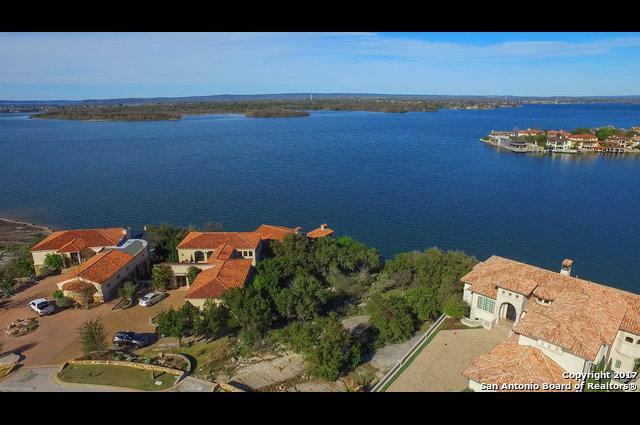 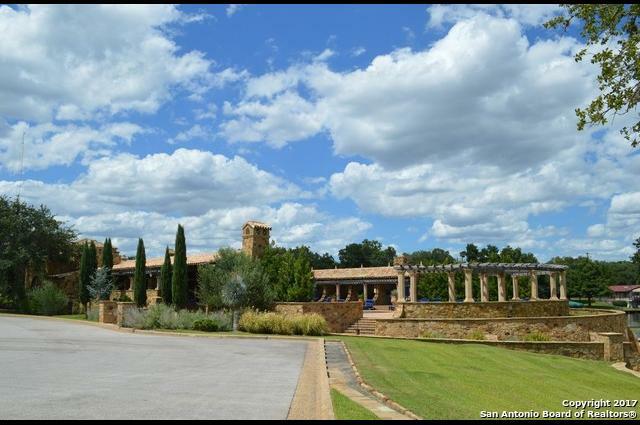 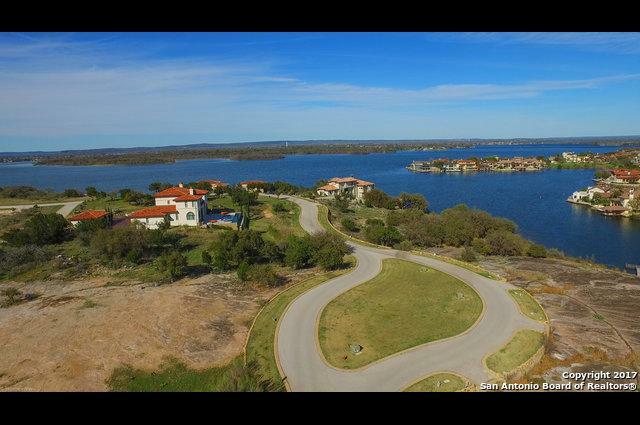 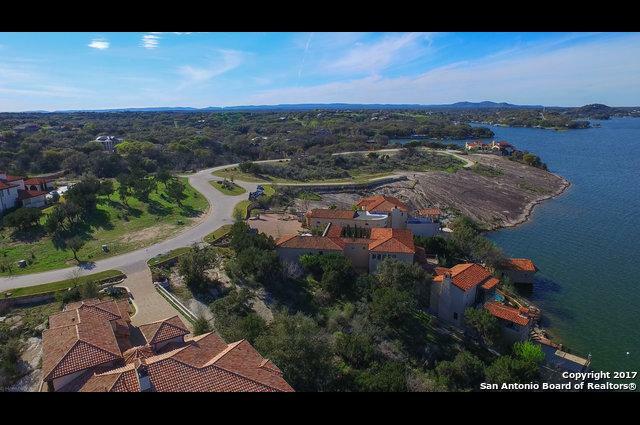 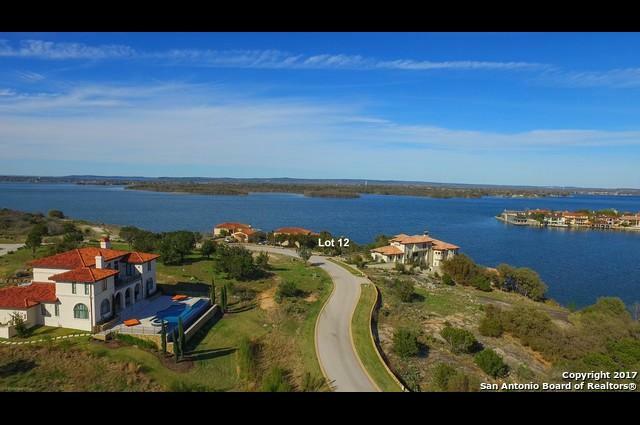 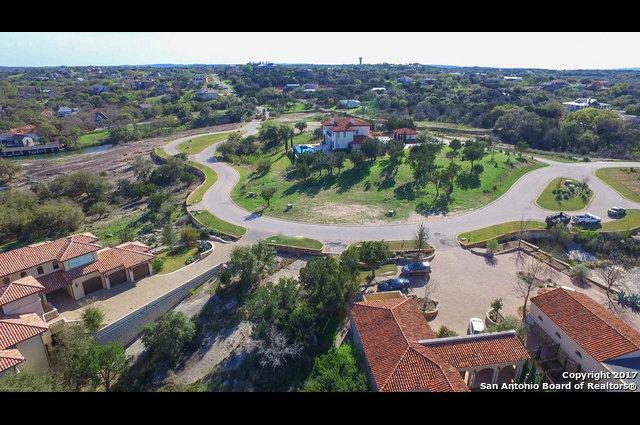 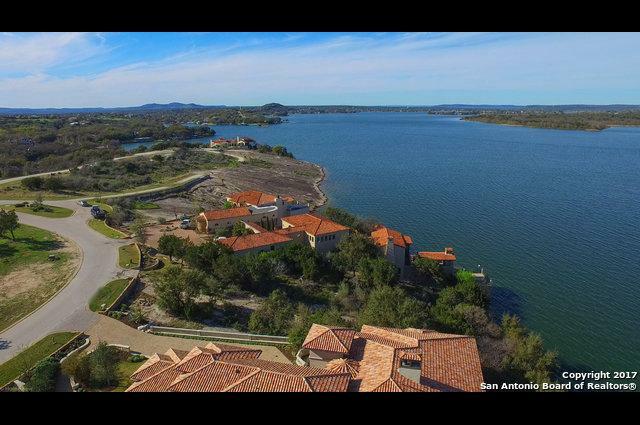 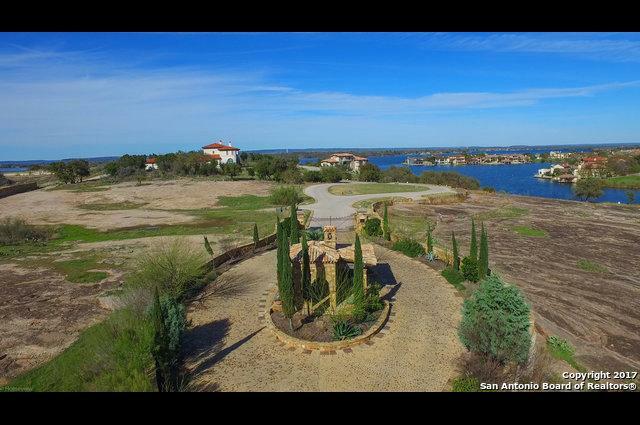 One of the finest Lake LBJ home sites available! 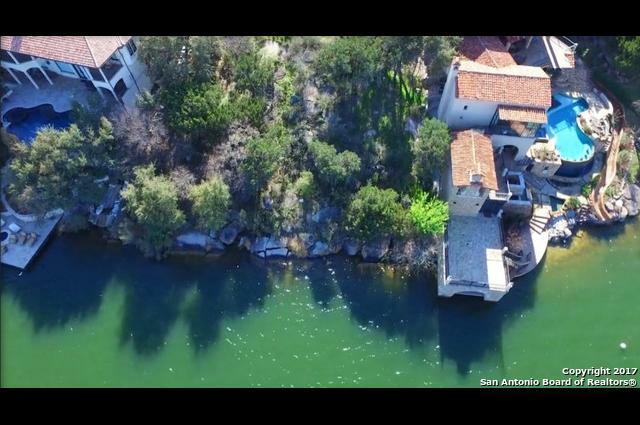 Lago Escondido, a private peninsula with only 38 estate building sites. 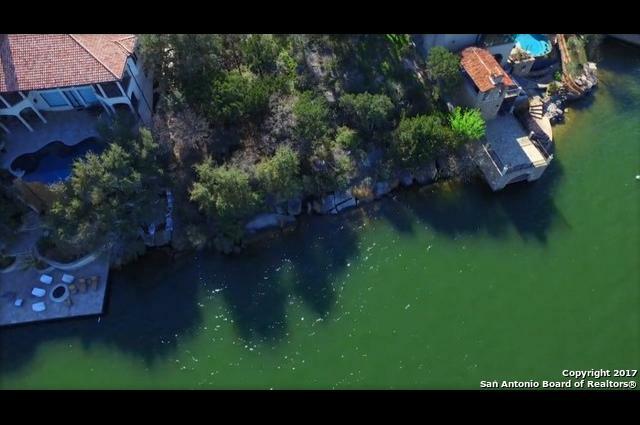 Lago Escondido is part of the premier Escondido Golf & Lake Club, giving property owners access to their world-class amenities such as the Tom Fazio golf course, the private lake club and restaurants. 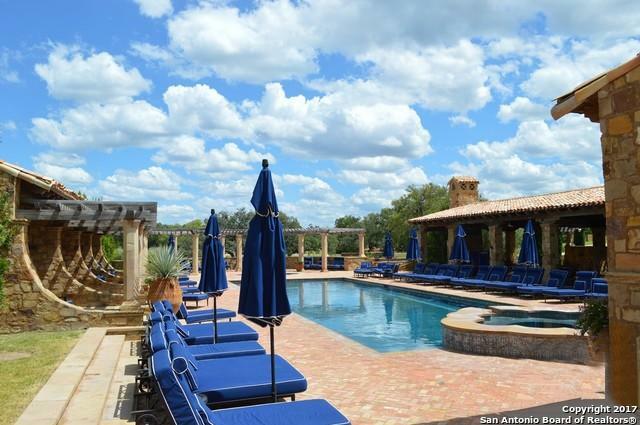 Membership fees apply. 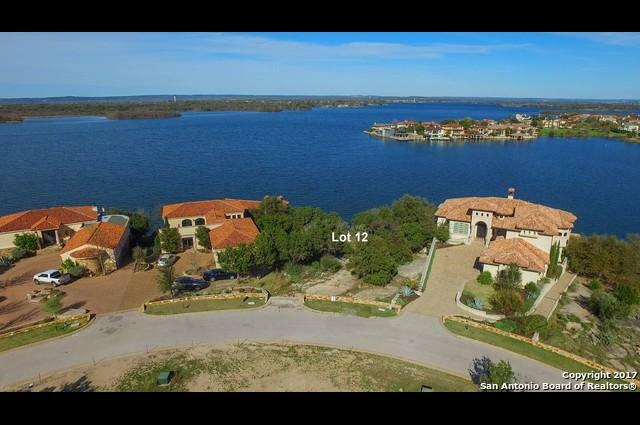 The property line runs out into the lake and allows for construction of boathouse, etc. 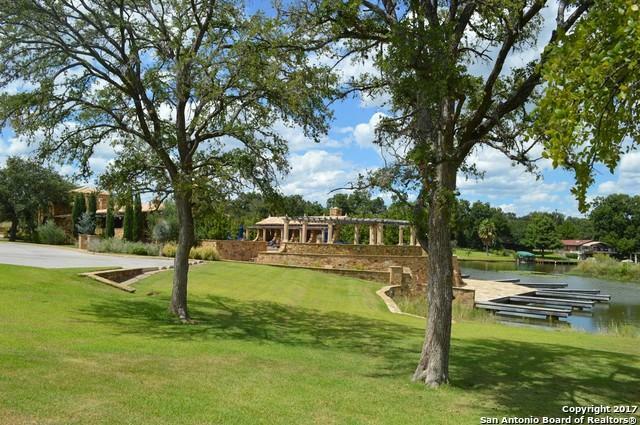 The lot slopes slightly towards the lake and features a multitude of trees.